No matter what the story is behind your scar or it’s location, it’s an unpleasant blemish to look at, and you probably want to cover it up. The quicker you get to treating your scars, the less visible they become. 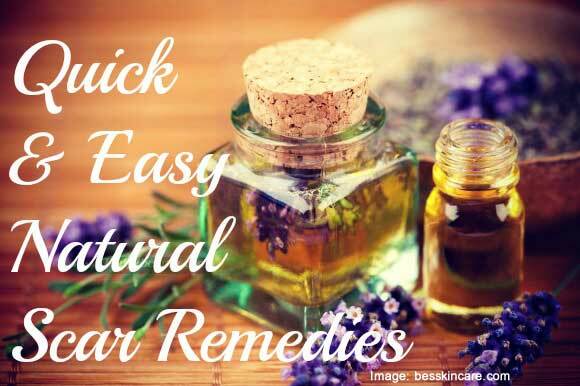 So if you’re against any over the counter medication and looking for some all natural methods, this post provides excellent at home recipes for your needs. Click below for more.